In the first part of this series, some of the facts and issues surrounding medical marijuana, cannabidiol (CBD), a non-psychoactive cannabinoid found in marijuana and hemp plants, and their use by professional athletes were presented. Specifically, the use of CBD with athletes participating in contact and combat sports; it's benefits as a neuroprotectant, for pain relief, and as an anti-inflammatory; and its prohibition. But this requires deeper investigation. First, how can CBD be used for these athletes? Should it be used as a preventative, a treatment, or both? Athletes participating in contact or combat sports are at significant risk for Chronic Traumatic Encephalopathy, or CTE, a degenerative brain condition affecting those with a history of repetitive brain trauma. As a neuroprotectant, CBD shows promise as a preventative measure for these athletes. 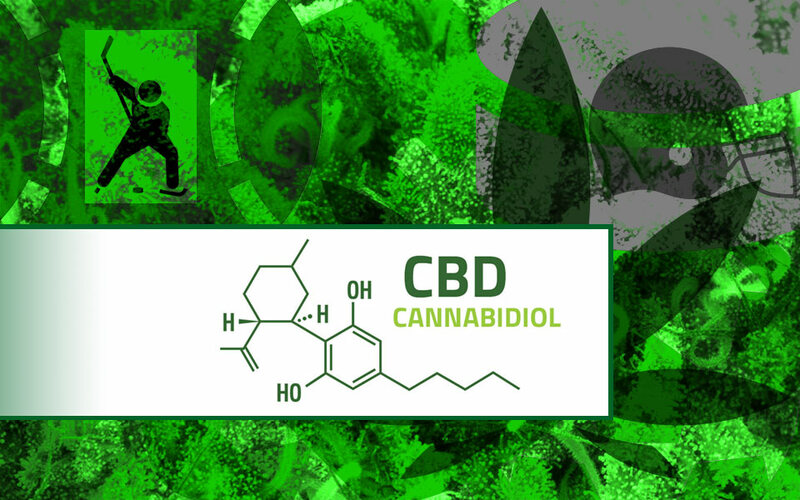 As an anti-inflammatory and pain reliever, CBD demonstrates potential for all athletes in their post-workout recovery and reduction in use of pain medications, particularly opioids. In these respects, CBD can be used both as a treatment and preventative in preserving the short and long term health of athletes. Second, is CBD even allowed? Well part of the problem with the answer to this question is that different professional sports have different policies regarding the use of marijuana, medical or recreational, and any of its cannabinoids, including CBD. The NFL, NBA, NHL, and MLB all have different policies, as do those governing bodies of international sports. Without a universal policy related to the use of medical marijuana or its cannabinoids by professional athletes, at least domestically, the potential uses and benefits will not be realized. As marijuana becomes more mainstream, both medically and recreationally, more research is needed to understand its benefits and impact. As this body of research grows, a revision of the cannabis policies for professional sports will be indicated, so that those athletes where medical marijuana and CBD would be beneficial for prevention and recovery will no longer be prohibited.